At 15 years old, she migrated with her parents to London, England. There is where she met and married Mr. Arnaldo Lewis and from that union bore 4 children (Andrew, Everton, Aaron [Junior] and Lorna). Over several years, the family migrated to New York City. Gloria worked as a Nursing Assistant for Margaret Tietz Nursing home for close to 32 years. She also worked part-time for several years at Chapin Home for the Aging. The union with Mr. Lewis ended and she married Mr. Cleveland (Basil) Barnett. They retired to a gated community in Hampton, Virginia. While in Virginia, Gloria was a faithful member of Faith Church of God. She was a soloist, a choir member and a prayer warrior. She volunteered at Sentara CarePlex at the patient information desk as well as in the gift shop. She was a member of the Red Hatters organization in Virginia. In her retirement, she found a love for the gym. Gloria was a lover of life and traveled extensively especially on cruises. Her love for people touched everyone she encountered. Her beautiful spirit was infectious. 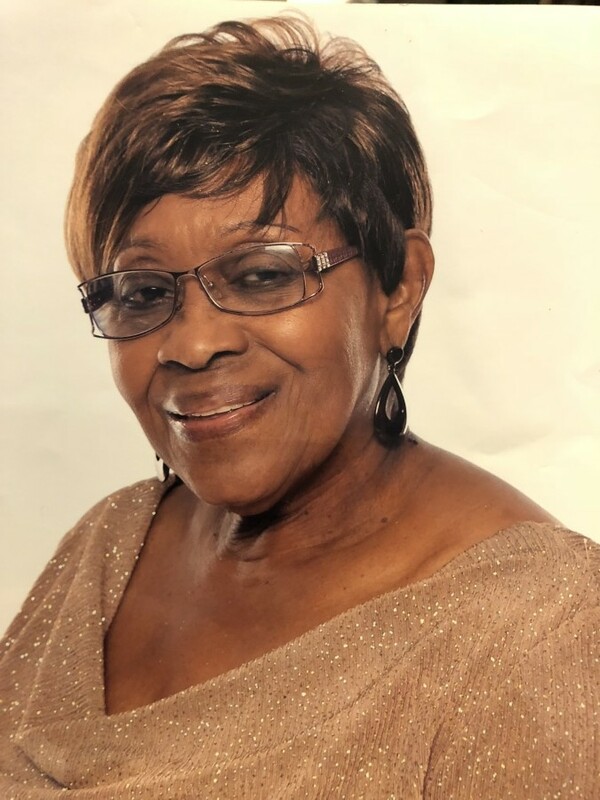 Gloria leaves behind her husband, Cleveland Barnett, Her 4 children: Andrew, Everton, Junior and Lorna. Her grandchildren: Shanay, Justin, Terrence, Anthony, Rene, Cory and Chloe. Four step-children, 10 grand children and two great-grandchildren. Her siblings: Frances Benjamin (brother in law – Edward Benjamin), Aver Green, Beulah Forbes and Beverley Lyseight. A number of nieces, nephews, cousins and a host of friends. She will surely be missed.